2019 Opel Corsa GSI IS BACK!! 2006 Opel Corsa 1.8 GSi 5-door for sale! 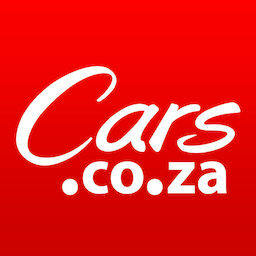 Get daily alerts for new listings of "opel corsa gsi"
Get daily alerts for new listings of " opel corsa gsi "